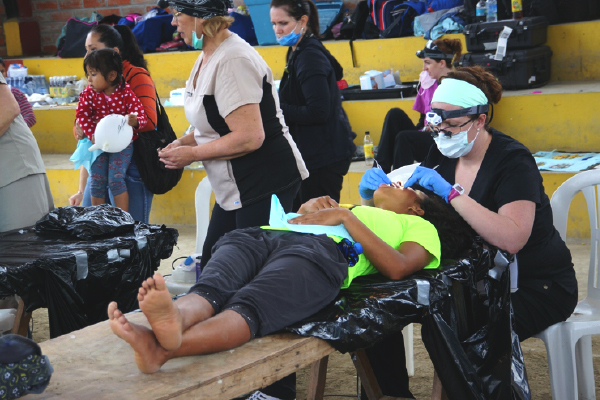 HELPING THOSE IN NEED - GLADLY! 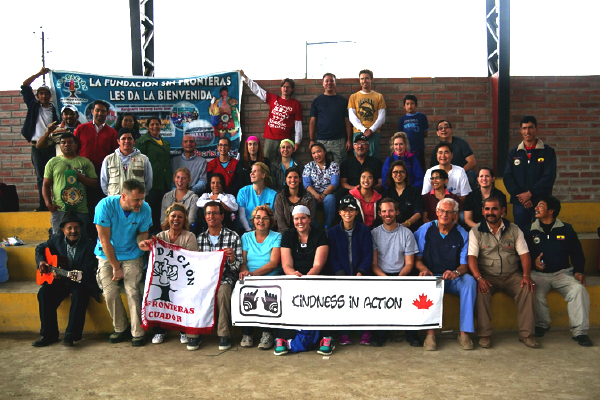 Kindness in Action Service Society of Alberta is a non-partisan, volunteer-based group of concerned professionals, motivated by a belief in the dignity of all people and their right to basic human needs. 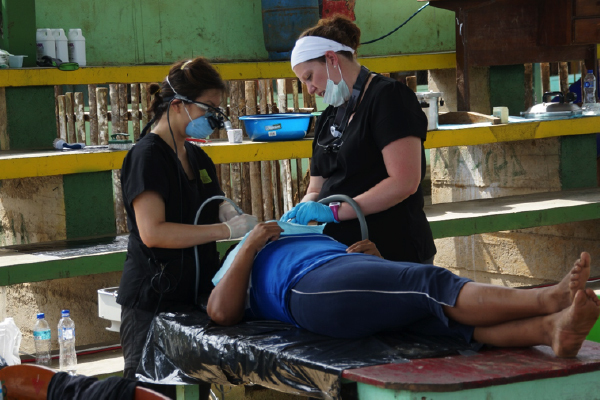 Their primary focus is oral health. Imagine leaving your workplace for one week to devote your time, knowledge and skills to transform hundreds of lives. 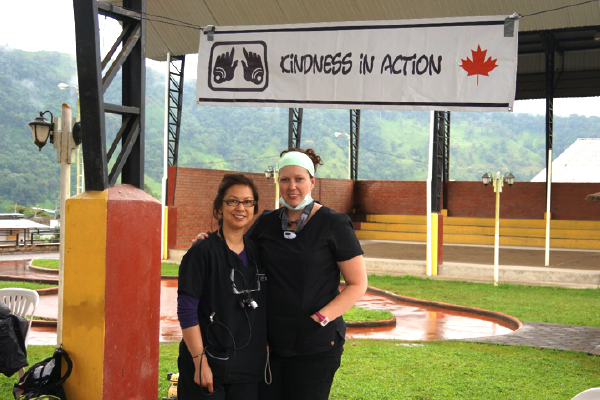 For Dr. Mey Tanzil, travelling to Ecuador and Guatemala to join Kindness in Action was a life-changing experience. While we are privileged with modern technology, developing countries have little or no help for themselves. 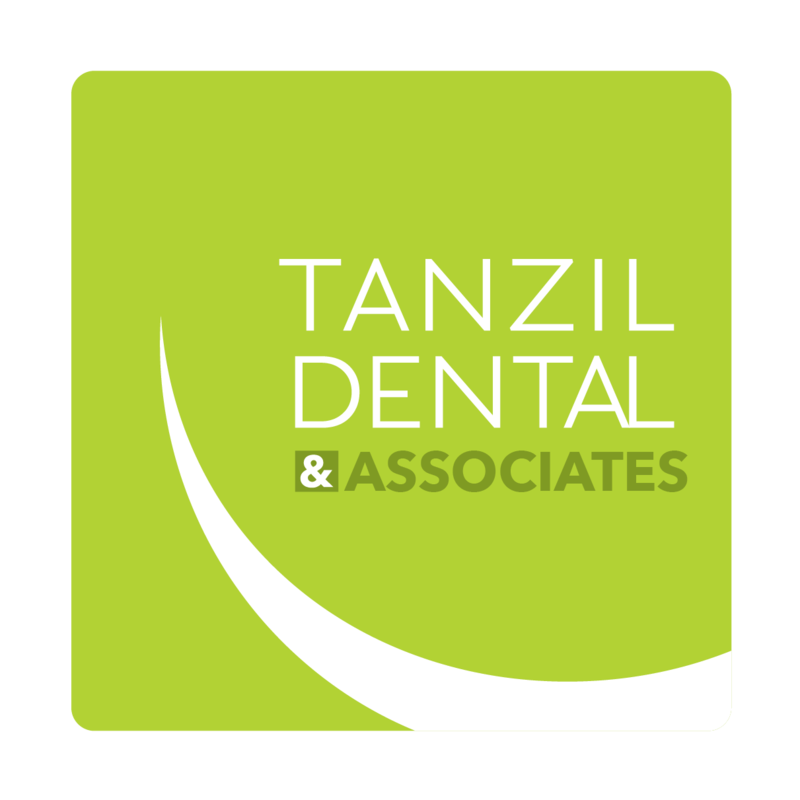 The encounter has made Dr. Tanzil appreciate the practice of dentistry at a whole new level. She is determined to repeat this experience again in the near future with Kindness in Action.